Google have recently updated their eligibility guidelines in the UK - make sure you don't lose your grant! A little while ago Google changed their registration process for their Ad Grants scheme. If you have an existing grant you must re-register before the end of March to keep your Grant. 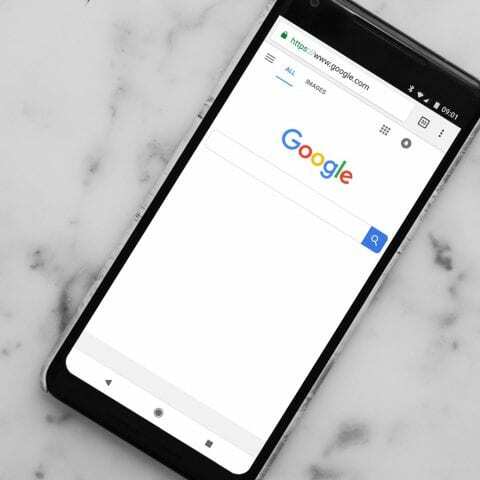 They've rolled the Ad Grant into the Google for Non Profits programme meaning that users can benefit from a range of services, not just one at a time. This has also allowed them to streamline their application process. Now they're asking longstanding account users to re-register - presumably to ensure that everyone's on a level playing field and that they meet the same criteria. Google offers a range of services to not for profit organisations for low or no fees. Google Ad Grants gives eligible non profits $10,000 per month to spend on Google AdWords. There are limitations to the scheme - eg a max bid of $2 and a daily budget limit - but it's a great tool that can help charities reach new or existing users. Find out if you're eligible for a Google Ad Grant. If this is you then you should have received an email from Google back in January. It will have gone to the email address associated with the AdWords account; for some organisations, this isn't always checked often so make sure you check that inbox. The email from Google includes a step by step outline of what you need to do to ensure that you retain your account. If you don't follow these steps and re-register by the deadline then your account will be suspended on 31 March 2017. Then you should have registered on the current programme, via TT-Exchange and you're all good. If you're unsure, just check the relevant email inbox for an email with the subject line "Action required: Enroll in the Google for Nonprofits program to keep your Ad Grants account active". If you'd like to know more about Google Ad Grants and how we can help you plan and manage your campaigns, give us a shout.